Poultry Production Dept., Fac. of Agriculture, Minufia Univ., Shebin EIKom. and then decreased significantly (P ≤ 0.01) with increasing cotton seed meal level in diets C, D, and E. Body composition of crude protein and crude fat (wet and dry basis %) and apparent digestibility coefficient of crude protein and crude fat of the fish fed experimental diets B and C did not differ significantly (P> 0.05) from those of fish fed on the control diet A. 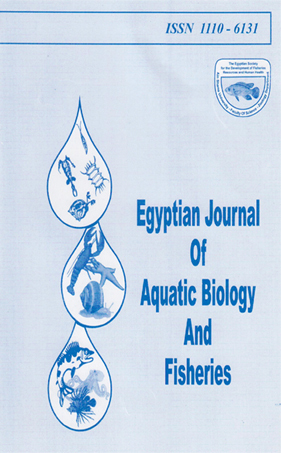 Therefore these findings suggest that up to 50 % of fish meal protein can be replaced by cotton seed meal protein in fingerlings Nile tilapia diets.